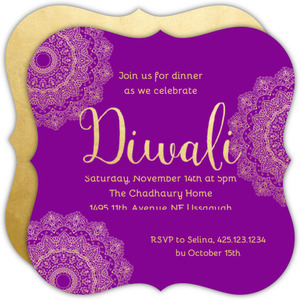 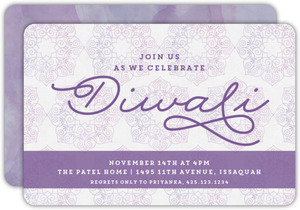 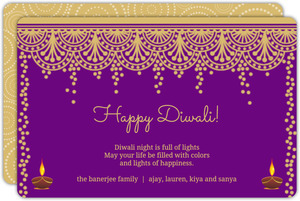 We love Diwali here at InviteShop. 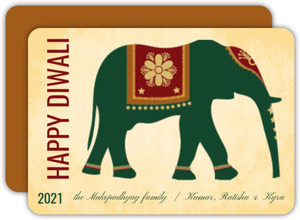 Not just because we want to look cultured, but several of our colleagues live in India! 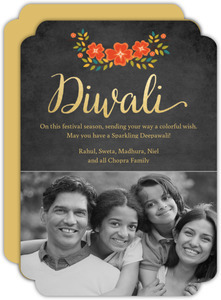 It's a beautiful time of year for a great many people, and InviteShop looks for any reason to celebrate. 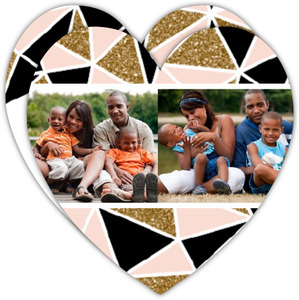 That's the truth! 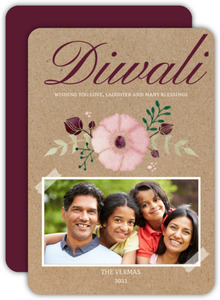 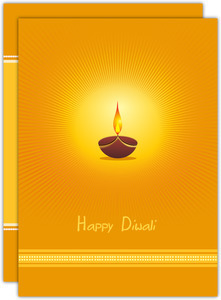 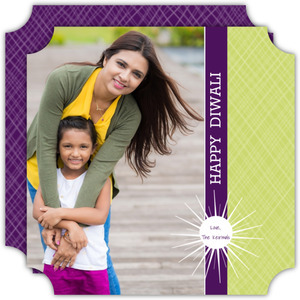 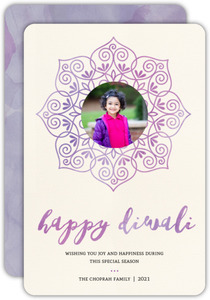 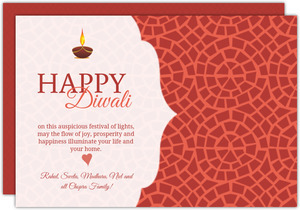 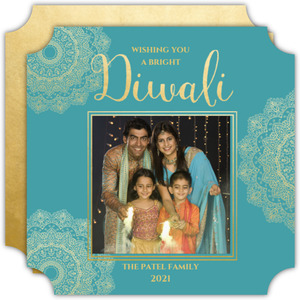 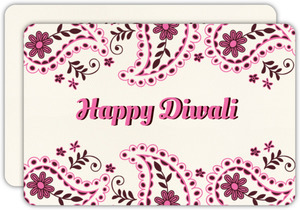 Diwali cards are here to stay with regularly rotating designs and love in every print. 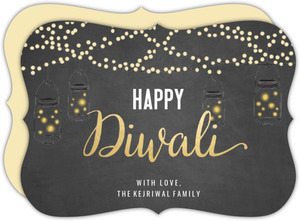 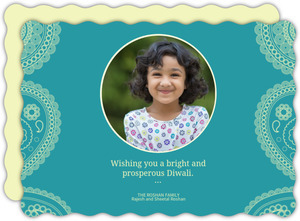 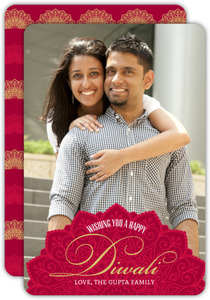 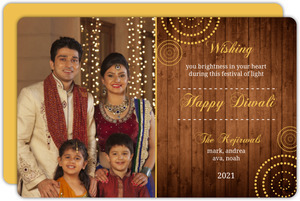 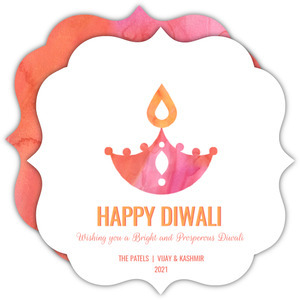 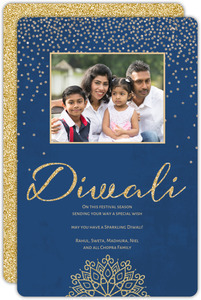 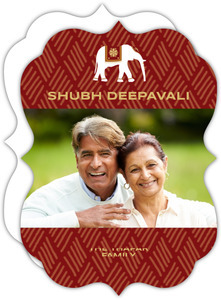 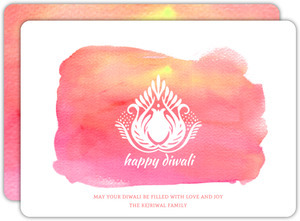 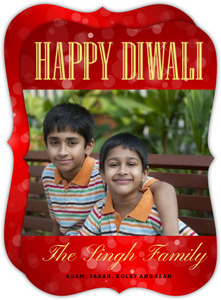 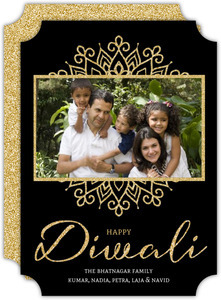 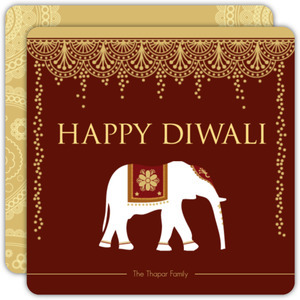 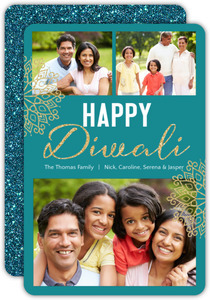 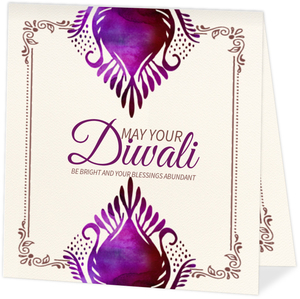 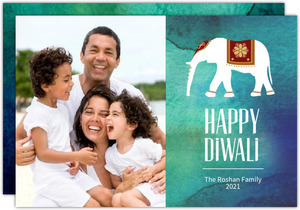 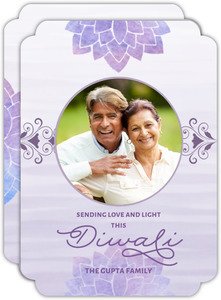 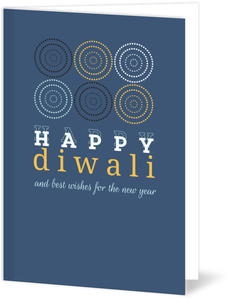 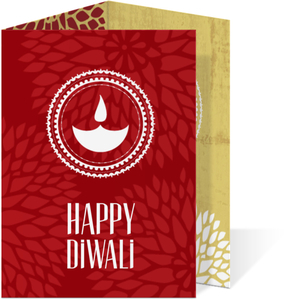 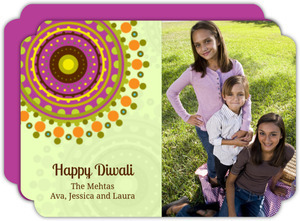 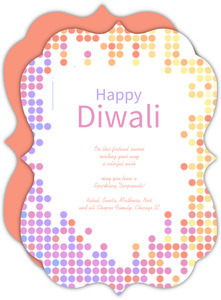 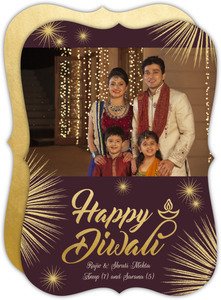 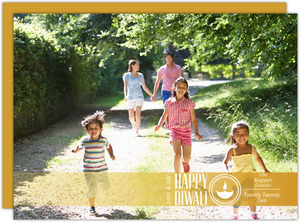 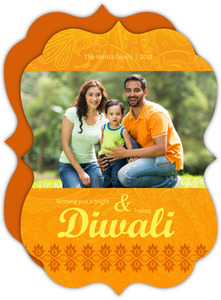 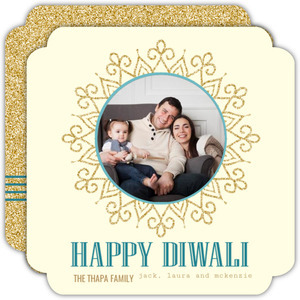 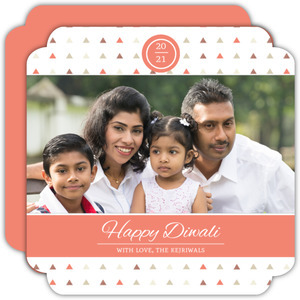 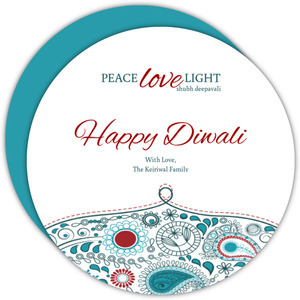 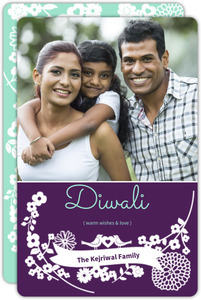 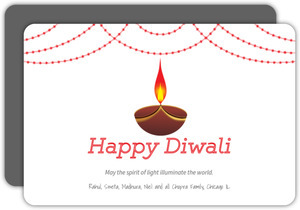 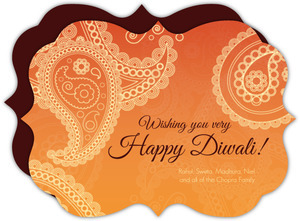 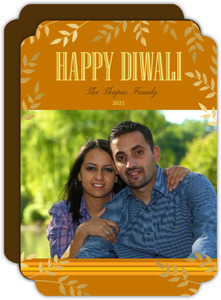 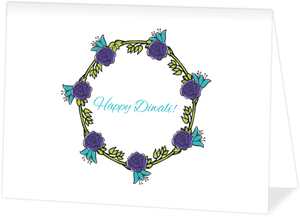 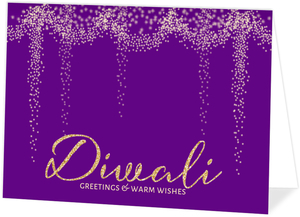 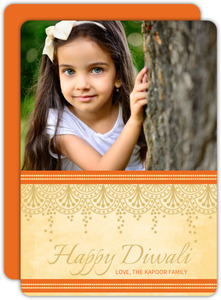 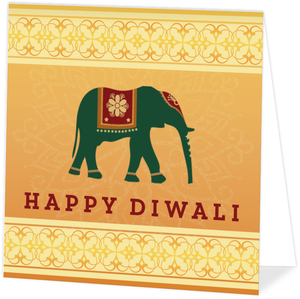 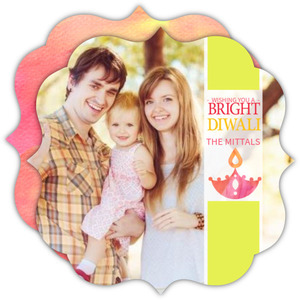 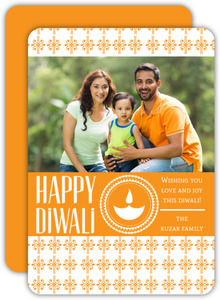 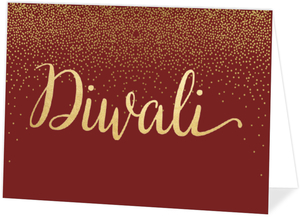 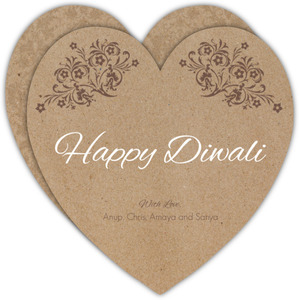 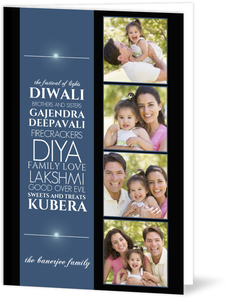 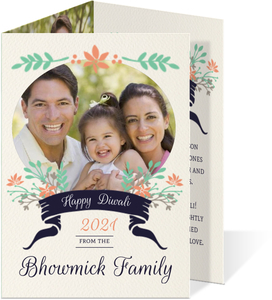 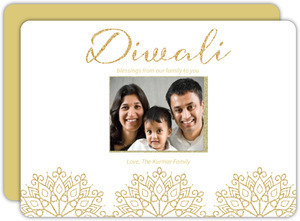 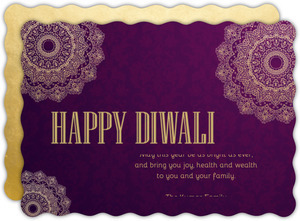 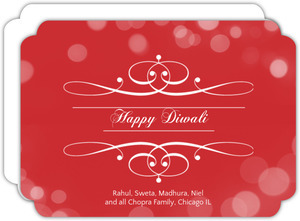 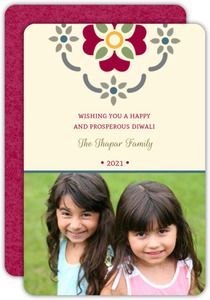 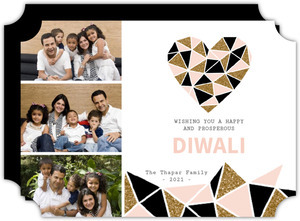 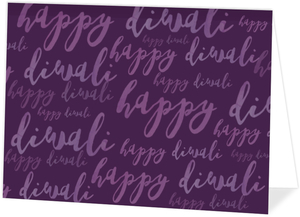 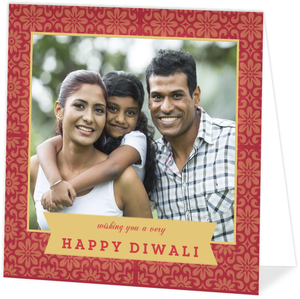 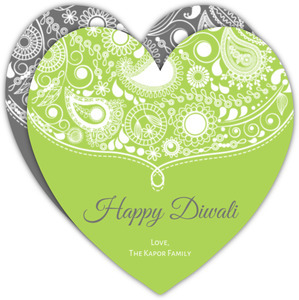 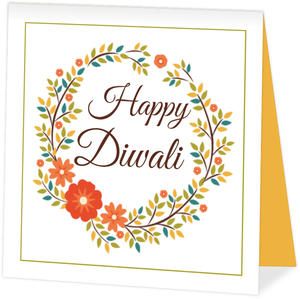 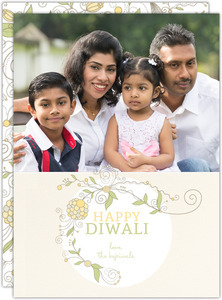 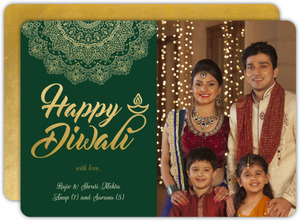 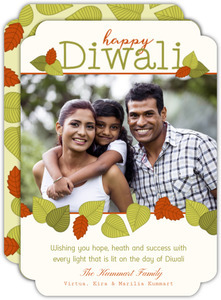 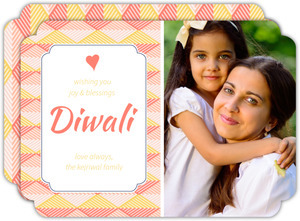 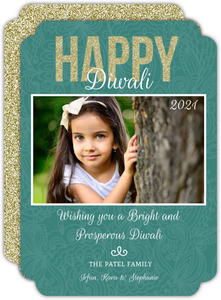 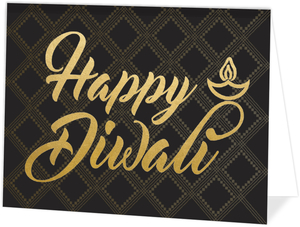 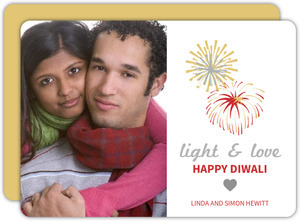 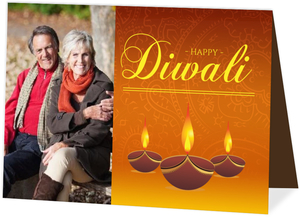 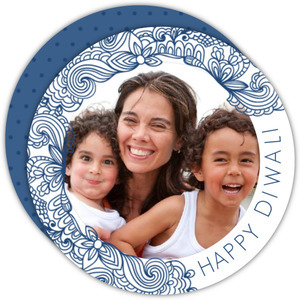 Customize your Diwali cards today!